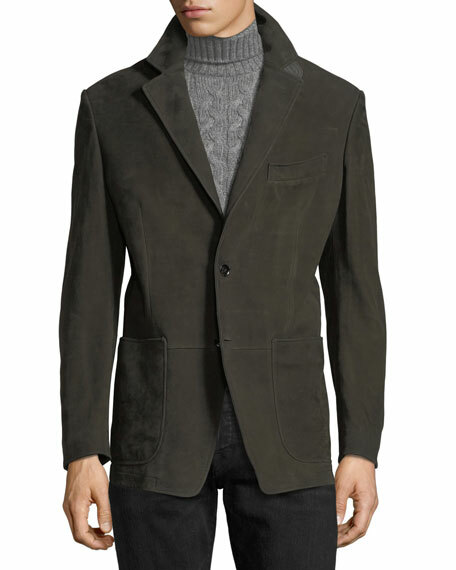 TOM FORD cashmere nubuck blazer. 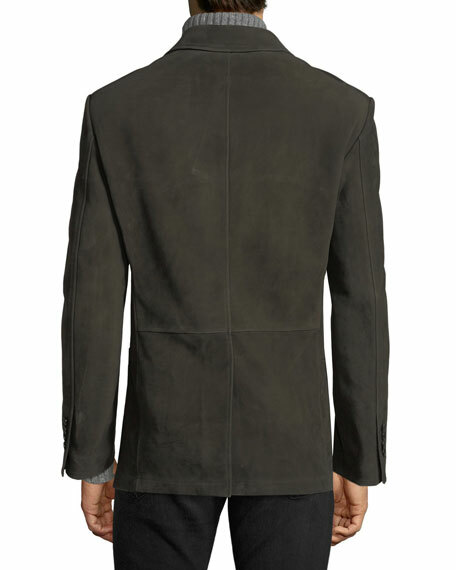 TOM FORD signature five button working cuff. 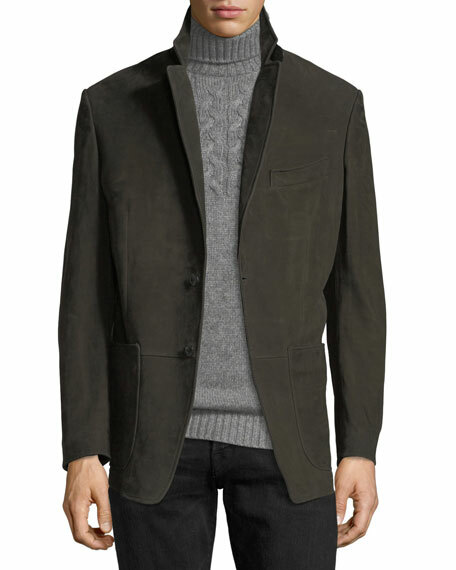 For in-store inquiries, use sku #2221573.